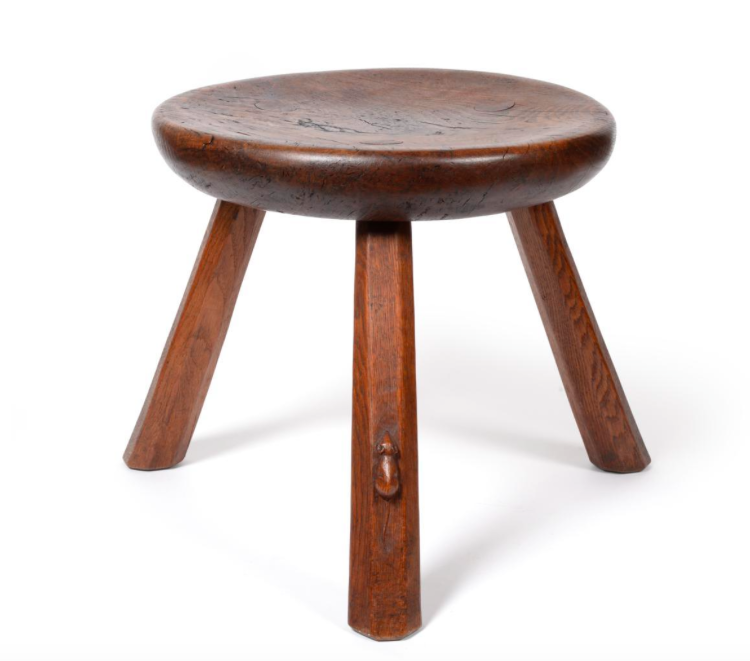 Furniture and art from Yorkshire as well as pieces by the creative minds of the North saw buyers reaching for the paddle at Tennants at the end of last month. 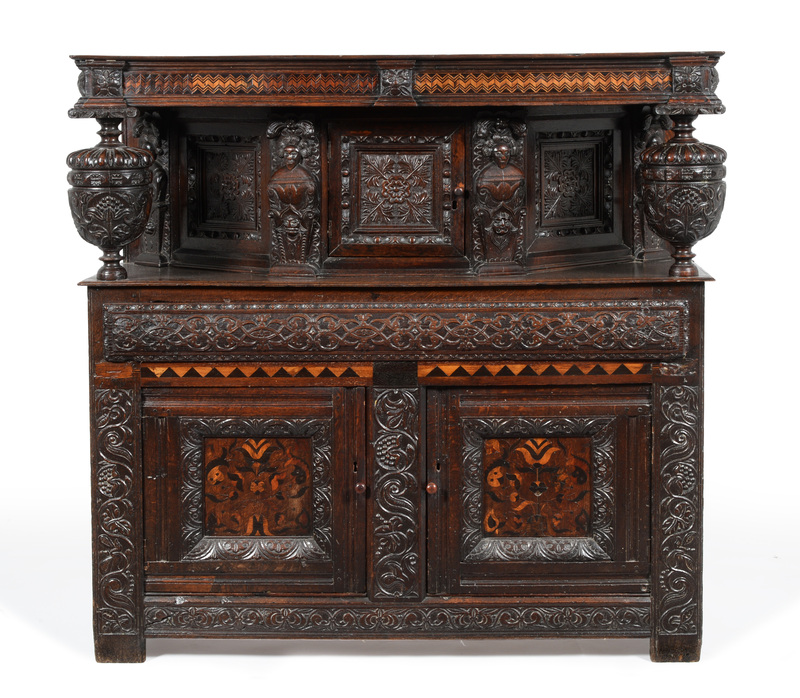 The sale saw a surge in interest for traditional pieces, such as this 17th century Oak Press Cupboard made in the Leeds area c.1650, which went for £14 000. Items with a strong Yorkshire connection were much in demand, an impressive bronze head of 'Morris,' a champion Swaledale Ram by the York sculptor Sally Arnup (1930-2015) attracted both local and national attention selling for £4 800 against an estimate of £1 500-2000. Northern artists such as Norman Cornish and Tom McGuinness also caught the eye of many bidders. 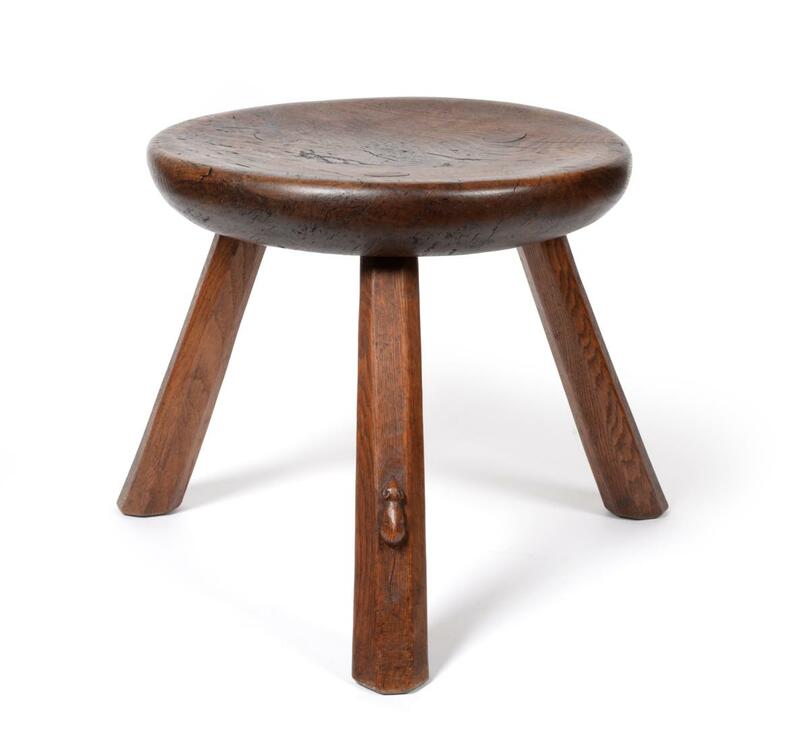 Again, Tennants proved their lead in the market for Robert 'Mouseman' Thompson furniture, the icon of Yorkshire Arts & Crafts design, by selling 100% of the lots in the sale. 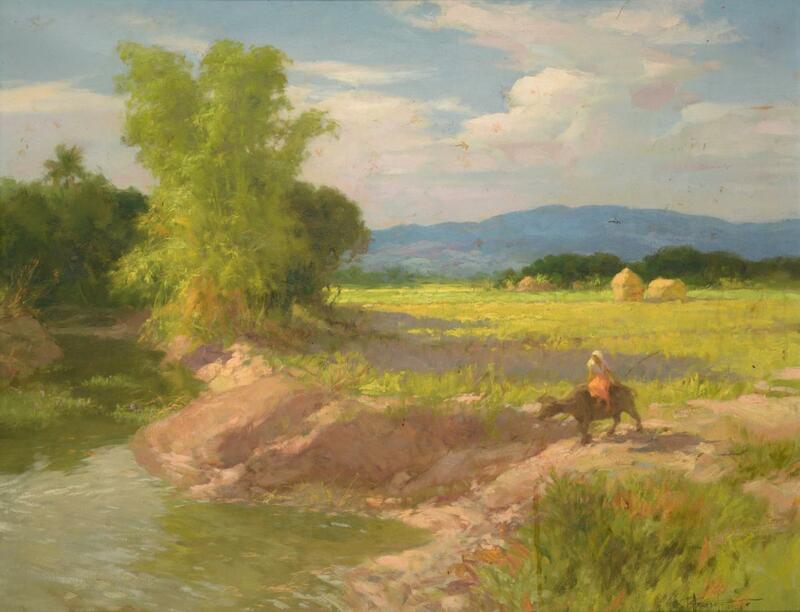 Leading the way was a 1920s/30s English Oak Monk’s Chair, an early piece which reached £3 000.
International pieces were not forgotten in the North East, as the top lot in the whole sale, an important landscape painting by leading Filipino artist Fernando Cueto Amorsolo (1892-1972), attracted much interest from the region before being sold to an international buyer for £20 000.